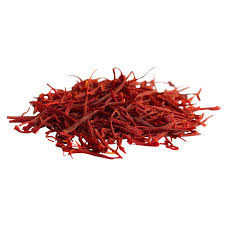 Kesar is prepared from orange colored dried stigmas of the specially cultivated crocus stamens. It is the most expensive spice of all. It has a distinctively honey-like, pungent flavor and aroma.